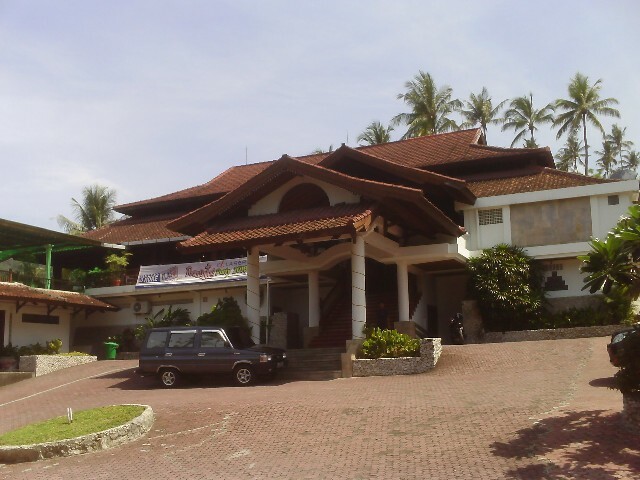 The Bukit Senggigi Seaview Cottages is located on the main road of Senggigi just 200m from the beach. The rooms are set on a hill over looking the ocean. The hotel has a swimming pool. 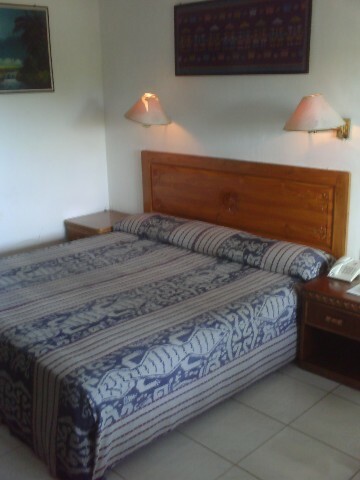 Prices include breakfast though do not include 21% goverment tax. 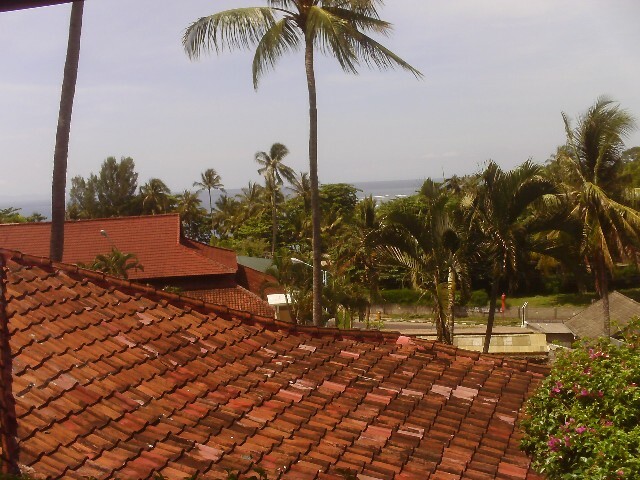 The rooms and swimming pool are really nice at the Bukit Senggigi Seaview Cottages though some of the rooms you have to walk up many steep steps to get to. 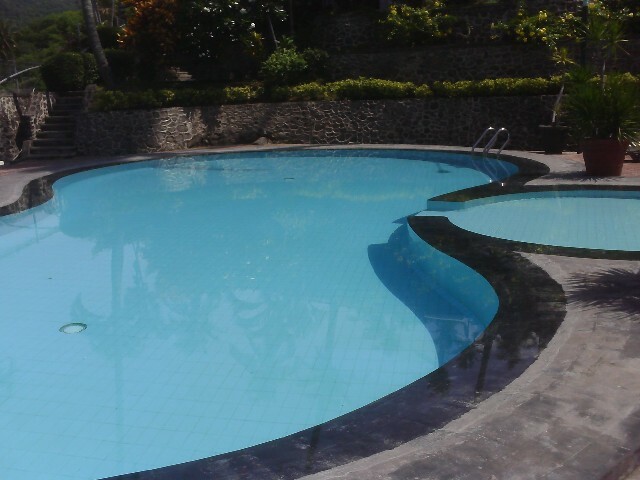 Have you stayed at Bukit Senggigi Seaview Cottages - Sengiggi Lombok?